Gordon is Mike's father and partner. He knows all the ins and outs of the car business. He's been going to car auctions all over for 40+ years wholesaling and buying quality cars! Mike has been in the car business over 32 years! Mike is the go to man for pretty much everything around Cars of Kentucky! Mike is happily married with two beautiful girls! In his free time you'll find him at EKU or UK sporting events. John handles everything on the lot; if a customer needs something John is the person to speak with. He makes sure we keep our entire inventory up-to-date for our amazing customers! John is blessed with a wonderful wife of twenty years and two beautiful children. When John is not at work he is at a sporting event with his children. 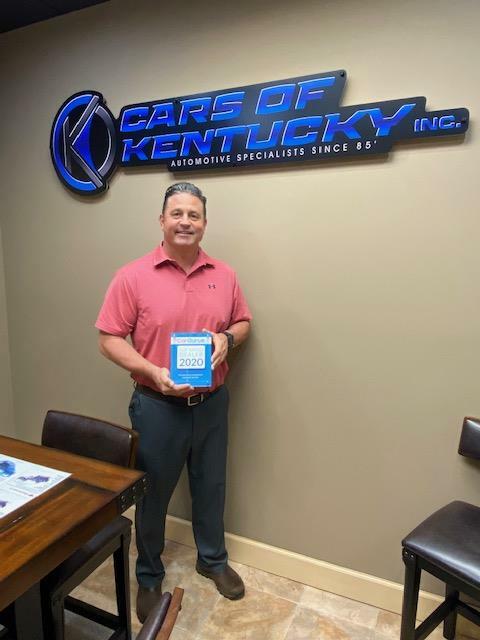 He adds great value to our company and we appreciate what he does for Cars of Kentucky. Shonda has been working at Cars of Kentucky since September of 2002. She makes sure the office runs smoothly and manages all our day to day business. If there is a mistake, she'll find it! In Shonda's free time (what little she has!) she's rooting on her twin high school daughters at their activities, golfing, shopping, and spending time with family and friends! 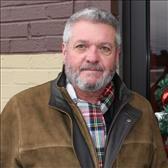 Jim has been doing sales at Cars of Kentucky since 2007. He worked for Toyota South for 18 years before that. He takes pride in his great customer service and likes to help customers in any way he can! In Jim's free time he enjoys motorcycles, boating, and golf! Tim is a 30 year Madison County resident with 30+ years in Sales and Management experience and 20 years experience at Luxury Auto Sales. Tim practices a low key sales style to help customers find the right vehicle at a great price.